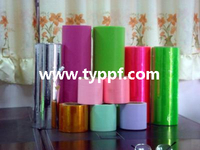 The materials of PVC after metallizing process,mainly use in festal situation's decorations,become to garland decorations in X'mas,party,celebration party,mask ball. 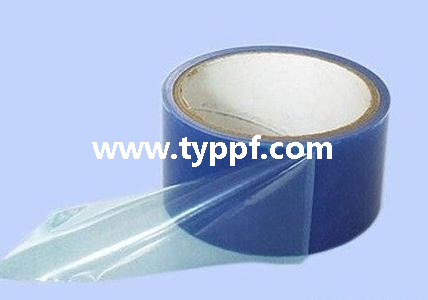 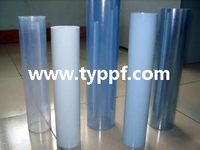 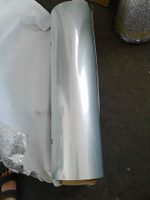 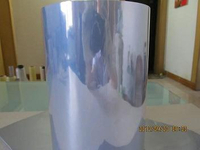 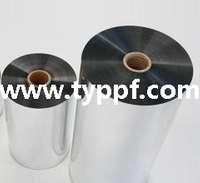 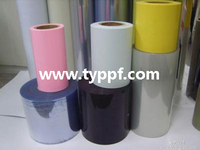 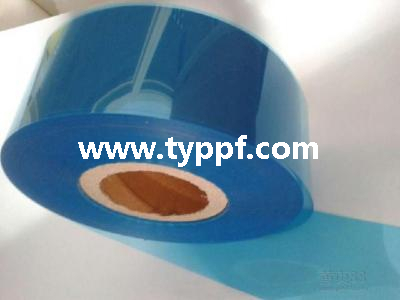 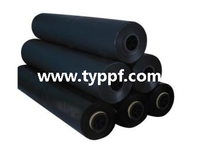 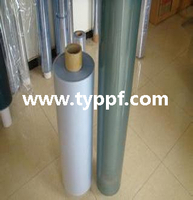 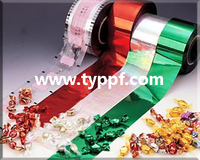 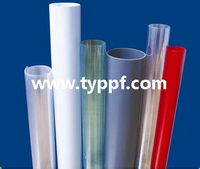 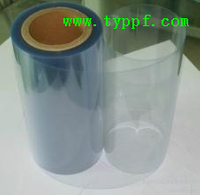 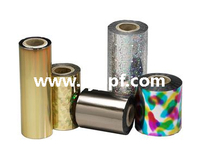 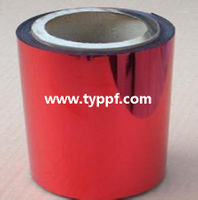 We are offering you Blue Rigid PVC sheet for gift,packaging,etc. 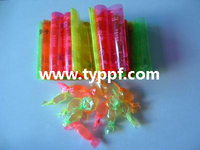 Also,available to food packaging,such like moon cake,cookies and so on.